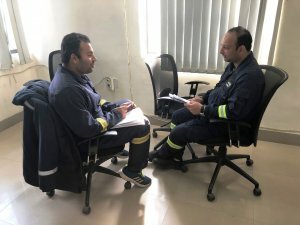 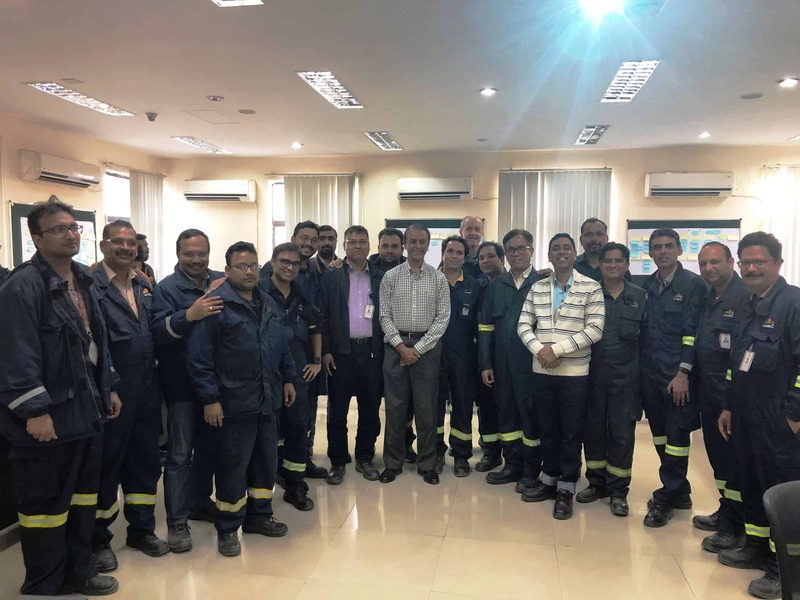 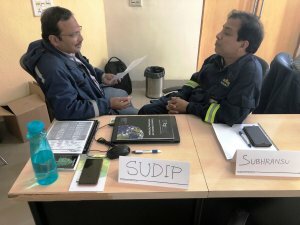 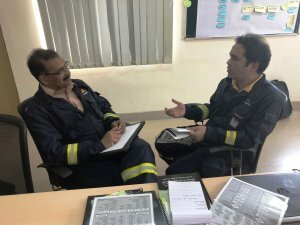 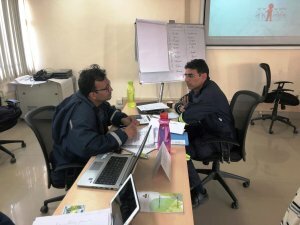 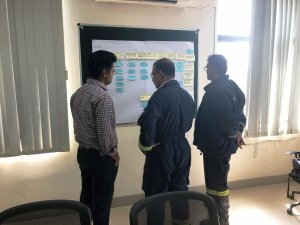 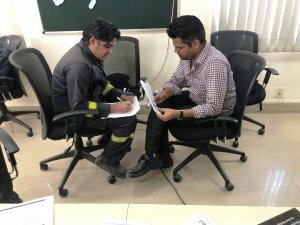 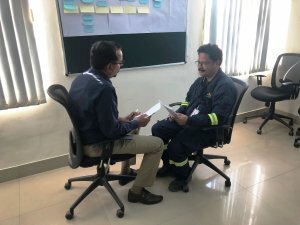 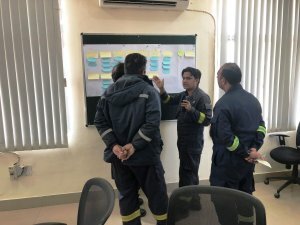 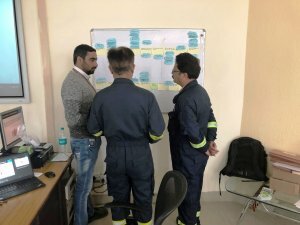 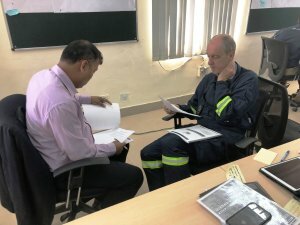 Welcome to a view into a couple of courses—a 1-Day Refresher and a 1-Day Evidence Collection course—conducted on-site in India for HMEL Refinery by TapRooT® Instructor Sanjay Gandhi. 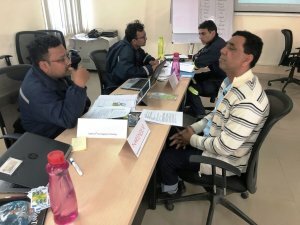 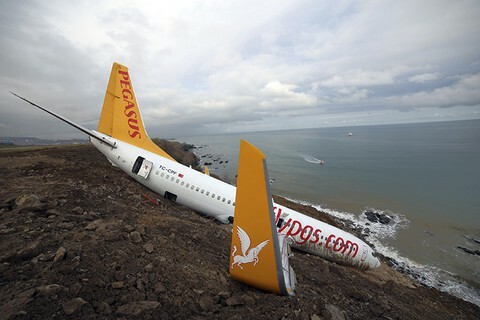 We thank Sanjay for documenting the class involvement and sending these images along to us. 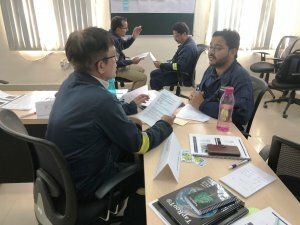 We see a lot of very engaged students!